The London Cosmetic Clinic team prides themselves on delivery a five star service. Their friendly approach to patient care really shines through when you speak to them on the phone or come to visit the clinic. The whole team have a passion for aesthetics and are always happy to talk about their own treatment journeys with you. Dr Salinda Johnson is well-respected, highly experienced and one of the UK’s leading specialist aesthetic doctors. She has been a lecturer and trainer in aesthetic medicine for many years and regularly trains doctors, nurses and other medical practitioners on a range of medical aesthetic procedures with an emphasis on best practice and optimum treatment results. She has also been invited to write articles for various aesthetic industry magazines and has been interviewed for other publications such as The Times and Marie Claire. Dr Johnson began her career, having completed a specialist fellowship program in cosmetic dermatology in 2000. She has continued to hone her techniques and expertise in the field ever since, incorporating up to date procedures and best practice as they develop. Your personal skin and body requirements are overseen and performed, in confidence, by Mieke Morgan. Mieke completed her Tertiary Education, with Honors in 2005. Upon completing this she decided to focus her advanced research on the aging skin. 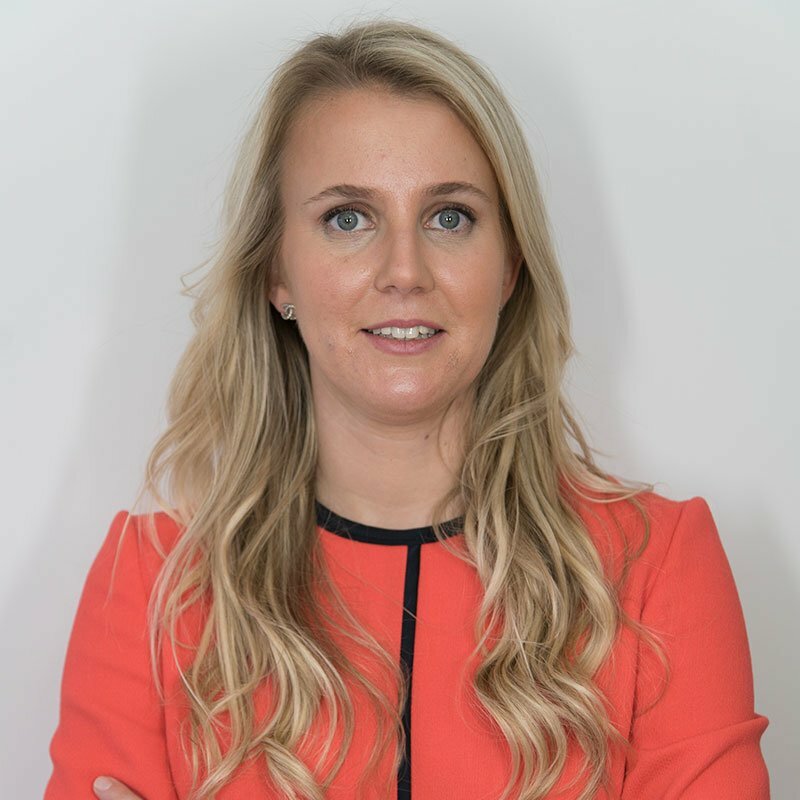 Due to the vast amount of treatments available for the skin, Mieke started to delve into the medical side of the Health and Skincare industry focusing on surgical and minor surgical cosmetic treatments, Skin Peels, Micro-pigmentation and Lasers/ SWTs. Mieke started working with the Ellipse Laser/SWT Systems in 2008. Her knowledge on the Laser/SWT machines is vast as she has experience in training, sales and demos. Mieke continues to deliver a variety of treatments for both male and female patients as the only external and independent Senior Aesthetic skincare and Laser/SWT Specialist for the company. Mieke continues to go on annual training for Obagi skin products, Chemical skin peels and Cosmedic and Medical Micro-pigmentation. She has been trained to a rigorously high standard and uses state of the art equipment and medical grade pigments, which meet all European health and safety requirements. “Ever since qualifying as resident-elect in Plastic Surgery I have been passionate about every aspect of this most beautiful and complete branch of surgery. I am a true perfectionist and like to be inspired and challenged every day. I try to keep up with the latest advancements in the field through reading non-stop all up-to-date-literature. Pia joined The London Cosmetic Clinic in September 2017. She has been managing medical practices for 9 years with experience in multi-departmental clinics including dentistry, general practice and aesthetics. Her passion for the aesthetics industry truly shines through her principled management style and her detail to patients’ expectations and care. Monica is an NMC Registered Nurse of 5 years with an international background in clinical leadership, quality and governance processes. She has a Master of Public Health from the University of Hertfordshire. Originally from the United States, she qualified as a nurse in Helsinki, Finland, where she underwent rigours, world-class training at Finland’s largest teaching hospital. 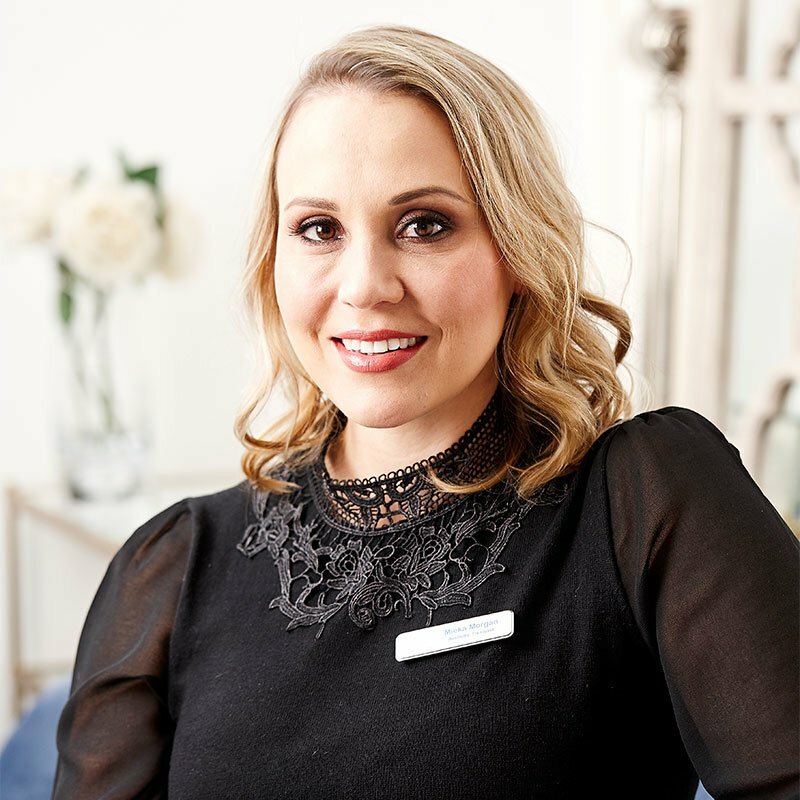 Monica brings her passion for both aesthetic medicine and clinical safety to the London Cosmetic clinic, and she believes that everyone deserves to feel great about the way they look. I highly recommend The London Cosmetic Clinic to anyone wanting high quality, professional service with amazing results. I work as a model and tv presenter so looking my best is important. Dr Salinda Johnson fixed the bump in my nose with non-surgical rhinoplasty procedure along with keeping me looking young and radiant with anti-aging skin Treatments. I love the friendly and professional atmosphere, with the warm welcome you get from the informative, friendly team.